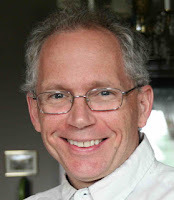 Here are links to audio books performed by me (Kevin O'Brien - click on the titles for the links). I say "performed" because I take the fiction titles and do "dramatic readings" of them, in which I change my voice and portray all the different characters in the piece. 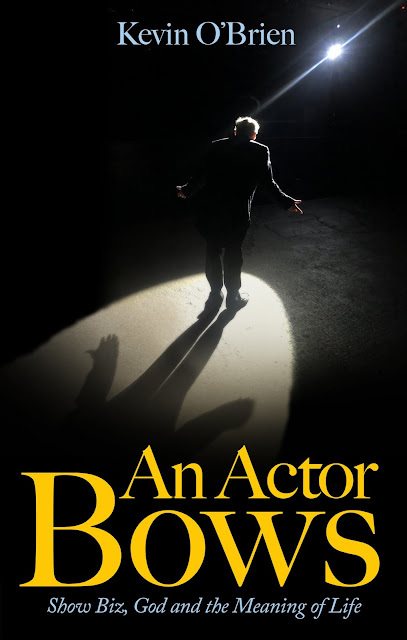 Indeed, because of this, I am the only person on earth to have performed every part in a Shakespeare play, which I did twice - once for The Merchant of Venice and once for Macbeth, both available from Ignatius Press. Click on the links to purchase these audio books for immediate download. 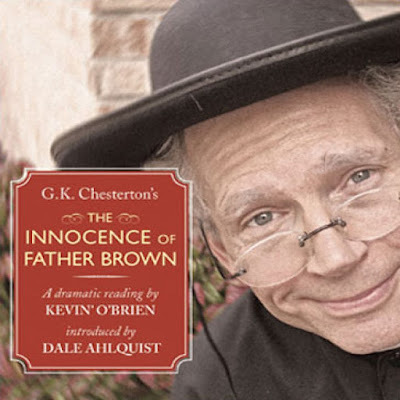 My dramatic reading of The Innocence of Father Brown won an award from Foreword as one of the Best Audio Books of 2009. Parochial and Plain Sermons by Blessed John Henry Newman. Eight volumes of sermons, with volumes read by different readers. Kevin reads Volumes 3, 5, 6, 7 and 8. Theophilos by Michael D. O'Brien.